'The Walking Dead': Beta Story, Gabriel/Helicopter & "The Walkies! Dead"? 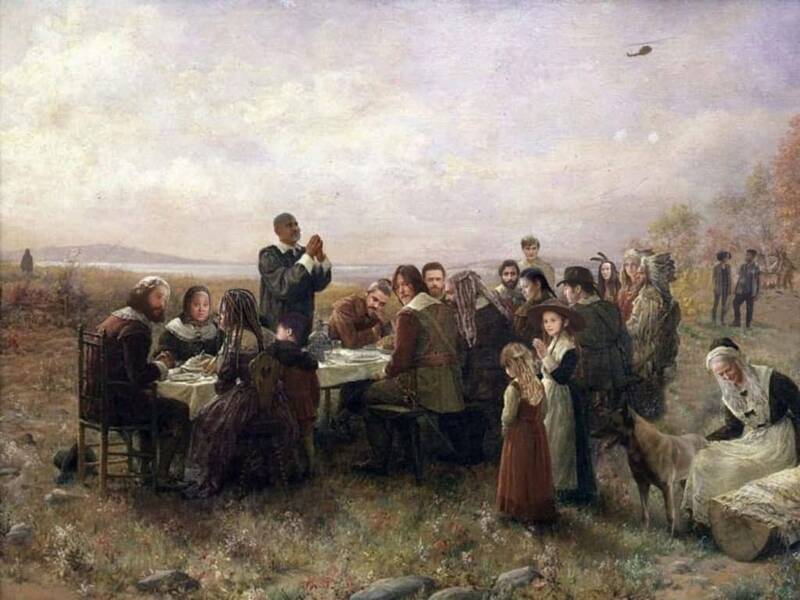 Home » TV » ‘The Walking Dead’ Notes: Beta Backstory, A Gabriel/Helicopter Theory, and “The Walkies! Dead” Spinoff? ‘The Walking Dead’ Notes: Beta Backstory, A Gabriel/Helicopter Theory, and “The Walkies! Dead” Spinoff? Last week’s episode of AMC‘s The Walking Dead “Scars” was an intense experience we’re still processing over here – effectively making us hurt for Michonne (Danai Gurira) in two different yet distinctly tragic time periods. Thankfully, one person who continues understanding our pain is Skybound Entertainment‘s Johnny O’Dell, who serves as the mastermind behind the monthly-and-sometimes-sooner The Walking Dead Fan Mailbag. The mailbag’s purpose? To answer our questions, offer us some behind-the-scenes perspectives, and tease us on all things in and around the Walking Dead universe–with this edition focusing on the remaining episodes of the ninth season. ● Looks like Carol and Daryl might be spending more screen time together in the future – though we’re still shipping hard a Daryl/Connie (Lauren Ridloff) pairing. ● While not an official on-the-record, in-canon explanation re: Gabriel (Seth Gilliam) and his knowledge of the helicopters, we did get a theory: Gabriel did tell the others, but with Rick (Andrew Lincoln) assumed dead there was no real reason for them to believe the two things were connected. 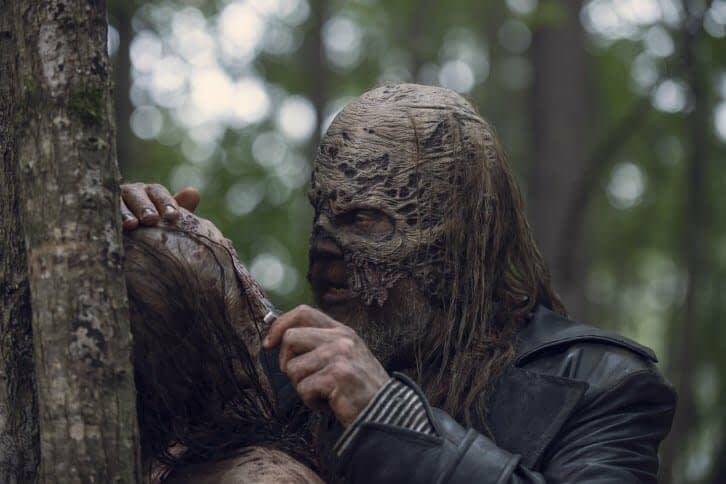 ● For all you Beta (Ryan Hurst) fans out there, a reminder that Walking Dead showrunner/executive producer has gone on record as saying that we might just see Alpha’s second-in-command’s backstory next season. ● As for what the deal is with Daryl’s dog Dog? You did hear the news about a new Walking Dead spinoff, right? 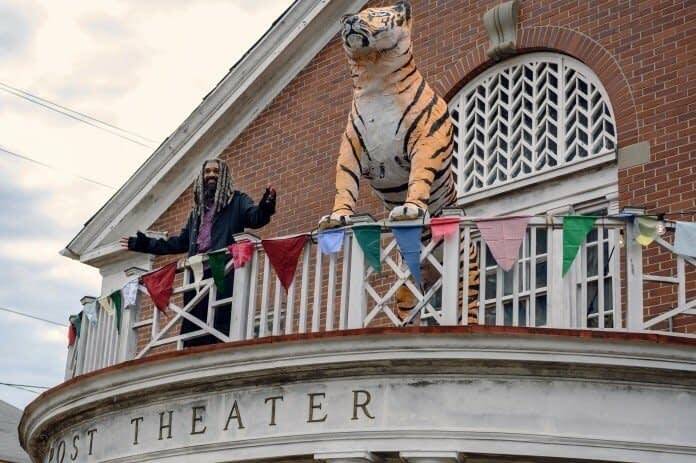 The Walking Dead s09e15 “The Calm Before”: The fair at the Kingdom is underway, with all four communities coming together in celebration for the first time in years; while some pacts are renewed, other deals will come at a much steeper price. Directed by Millicent Shelton, and written by Corey Reed and Vivian Tse. That’s right! 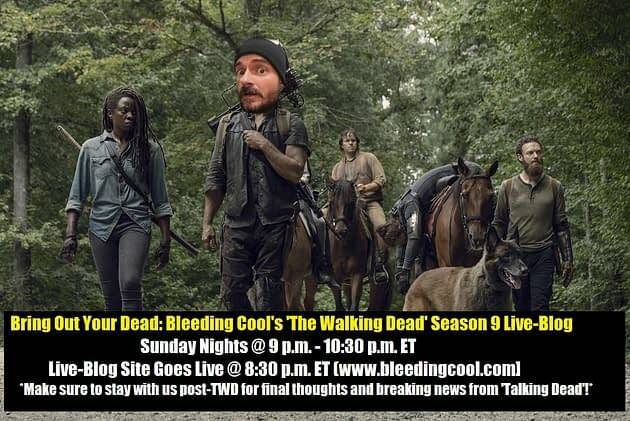 Bring Out Your Dead: Bleeding Cool’s The Walking Dead Live-Blog is back each and every Walking Dead Sunday night – starting with a little “pre-game” at 8:30 p.m ET (live-blog goes live on our website) before charging head-long into our live-blog coverage beginning at 9 p.m. ET. After the show, hang out with us a little longer as we share our thoughts on the night’s developments and offer up some predictions on what’s still to come – and to see if Chris Hardwick has any news to break on Talking Dead. AMC’s The Walking Dead airs Sunday nights at 9 p.m. ET. Scaremy K’s Horror Round-Up Special Edition: Blumhouse’s ‘Into the Dark’ Awards!